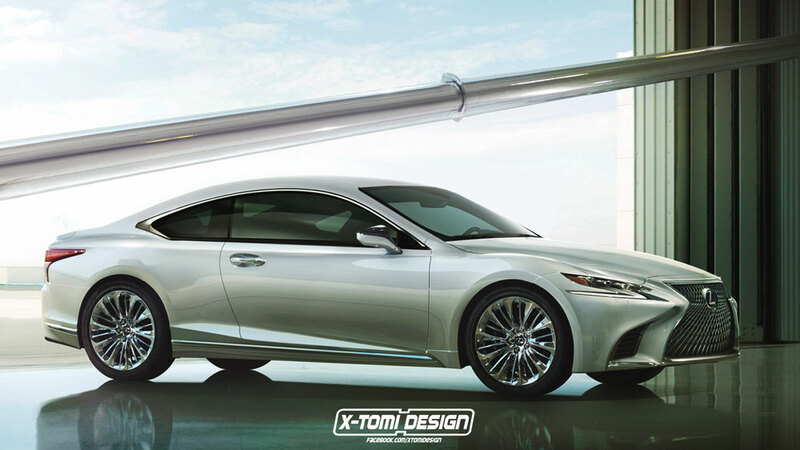 Hungarian photochopper X-Tomi has rendered a coupe version of the new 2018 Lexus LS 500, and my feelings run the gamut from hot to cold. Do I like it, or am I just a really big fan of the new LS front-end? I can’t even tell — let’s discuss further in the forums!